If you suspect you have sciatica, it’s good to know that there is a Depew chiropractor who can help. Dr. Palmer will also ask you questions such as, do you sit on your wallet? You may think this is an odd question, but the fact is that sitting on your wallet can lead to compression of the sciatic nerve. He may also ask you if you carry a heavy tool belt much of the time. That’s because both these habits contribute to the development of sciatica. Depew chiropractor Dr. Palmer will ask you if anything makes the pain worse or better. In sciatica, coughing or sneezing can easily aggravate the condition. Then he’ll do an exam and put your leg in different positions for orthopedic testing to determine a diagnosis – whether it is sciatica or not. 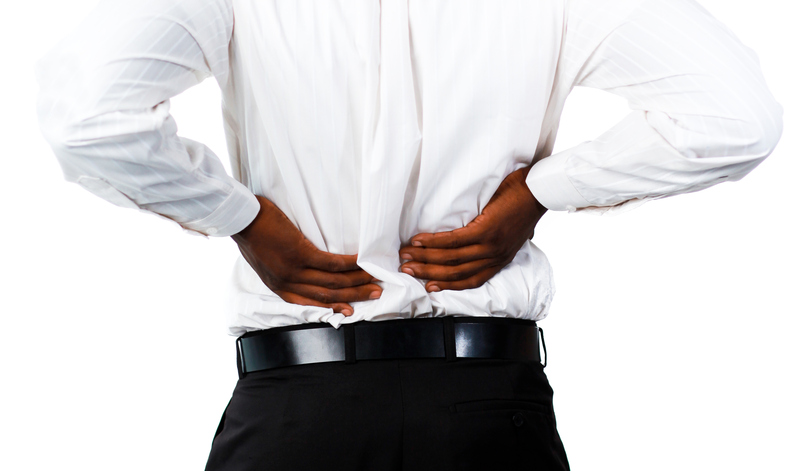 Once you know for sure that you have sciatica, it’s time to start a treatment plan. Sciatica can interfere with your ability to walk or even sit and this interferes with your ability to go to work and be productive. Having sciatica will interfere also with the quality of your life, and you’ll quickly find yourself giving up the things you like to do because of a fear of pain. Knowing you have sciatica is half the battle and it means that now that you have a diagnosis, you can make a decision to eliminate it and get back to life as usual. The sooner you can get started with sciatica treatment that is natural, safe, and drug-free, the sooner you’ll feel pain relief. Sciatica is a condition that is easily treatable by the chiropractic profession with a high success rate. Contact Buffalo Chiropractor in Depew, NY to rid yourself of sciatic nerve pain!